The King and Queen are back this week with another episode of the #1 podcast in Tanzania… The FROCAST! This week we discussed the untimely death of the good brother Nipsey Hussle. We lost a good dude right there and we HAVE to do better. After the Nipsey talk, we got back to the shenanigans and talked about Ghost and Beyonce kissing, and asks the question, “So Black people can’t make country music?”. 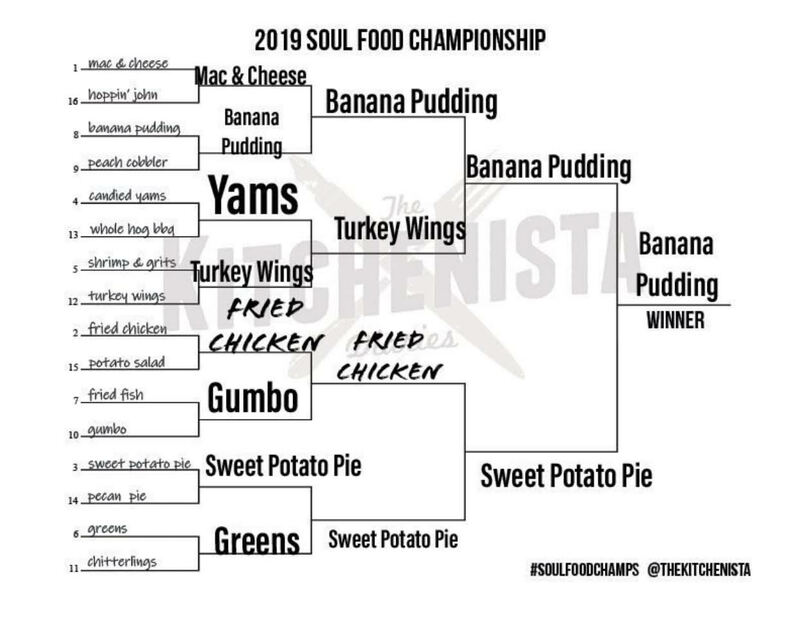 In the spirit of March Madness, we did a soul food bracket. TV Talk was Queen Jerm discussing her binge of She’s Gotta Have It. A pretty damn good show if you ask me. PRESS PLAY BIH!